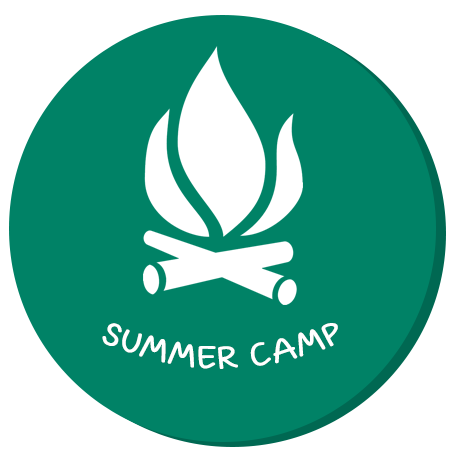 You wish to register for Summer Camp? You can complete the online Registration Form and pay your registration fees via credit card or bank transfer. A registration fee (non-refundable) of $100 per session is due at the time of registration. The balance is payable the first day of the session.